The health and beauty market is a highly competitive one, where image is everything. Retailers want displays that are esthetically pleasing as well as eye-catching. 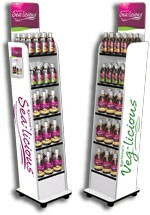 Make sure that your products steal the show with custom designed health and beauty POP displays. 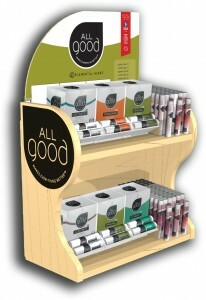 Our health and beauty POP display units start from as low as $29 for counter tops and $99 for floor models. Production runs as low as 50 floor units or 100 counter top units. We manufacture everything in-house, which ensures that your health and beauty POP displays meet the highest quality standards, as well as saving you time and money. 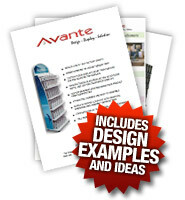 After more than 20 years in business, Avante can offer a wealth of advice about how to create the perfect health and beauty POP display to showcase your products and brand. “Our retailers love the displays Avante produced for us and we are selling much more product at the retail locations that have displays. So far, we have ordered two production runs and will be putting in another order soon to keep up with the demand. I would also like to commend Avante on their excellent customer service”. 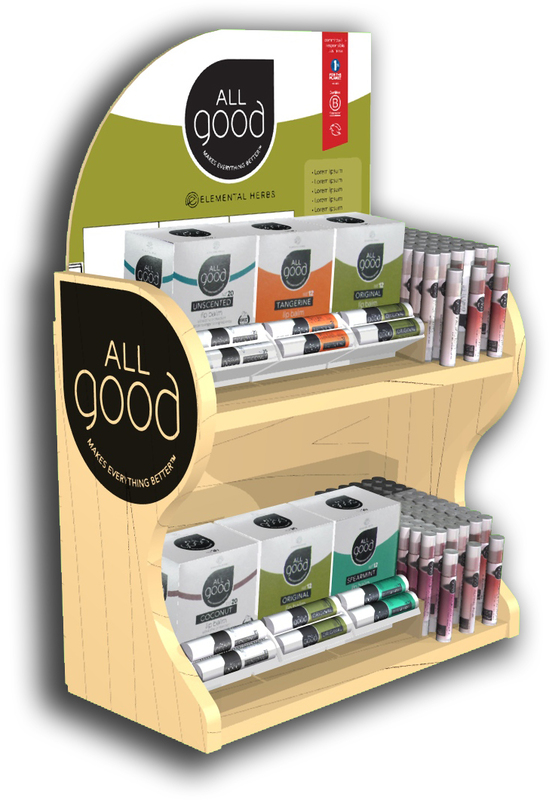 To find out more about our Health and Beauty POP Displays please click the link to request a Brochure.